Our skilled team of developers and designers will help your company in achieving your goals. We ensure that your dedicated team will devoted full-time to you and your company, a set of professionals wholly dedicated to your project. Runtime Revolution is a team of great developers and designers most of whom have worked together for many years and with an average experience of over 10 years. We take advantage of modern tools, fine-tuned processes and communication to make sure we're always in touch and in sync with our clients. Our ethics are very important to us, since we focus on building long-lasting relationships based on transparency, competence and trust. - In the same page with you, no matter the distance. - We use effective communication tools to always be reachable. - Transparency is one of our values. For us there's no such thing as "over-communication". - We know how to help you moving your business forward. - As good humans we are, we won't hide our feelings on any issue. - We have face-to-face meetings. All the communication gets easier! - Our language is lined-up with yours. 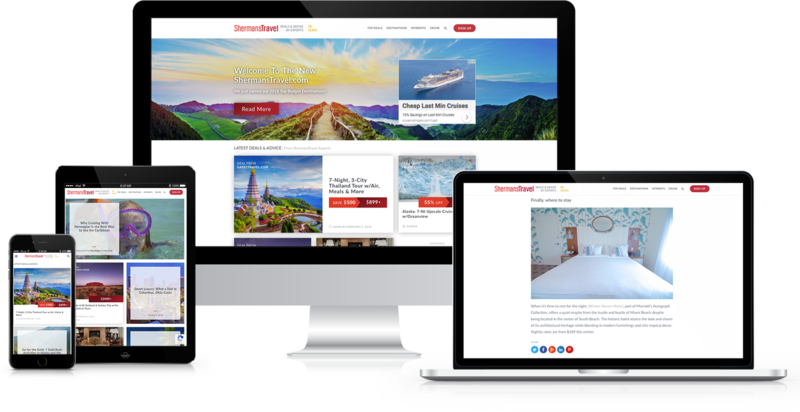 We helped NYC-based ShermansTravel, a leading publisher of travel deals and vacation destination advice, migrate their high-traffic site from PHP to Rails. With much improved performance and scalability, the site contributes more than ever to the bottom line. We continue to partner with ShermansTravel as they grow their business. Recently we also redesigned all the site and navigation. 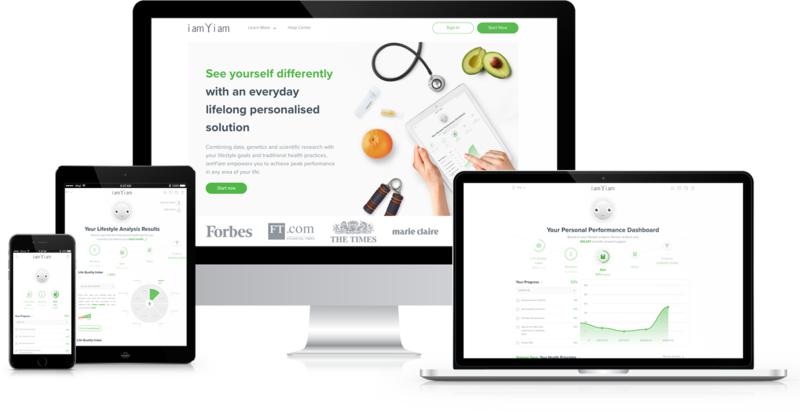 IamYiam is a platform working on a responsive environment to connect natural health practices with people's genetic needs. 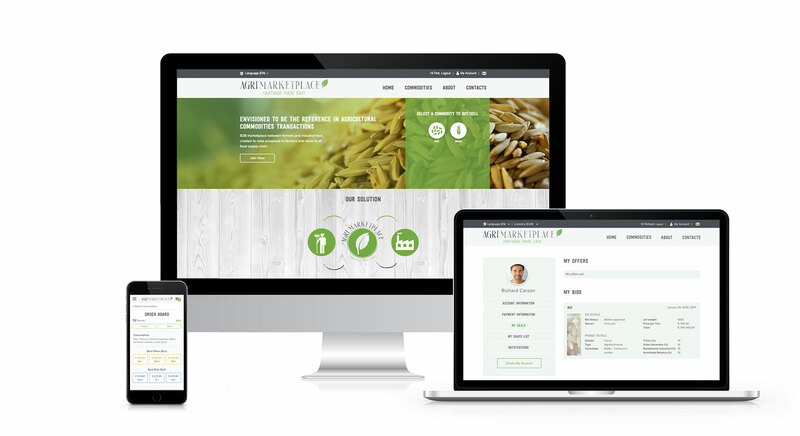 It covers the practitioner's business management needs and a website platform where people can know more about their genetic profile and book the practitioner's services combining their genetic needs with their goals. Lōtik Labs Smart System of wireless sensors provides "point-of-use" water monitoring and metering to track usage and detect plumbing risks before they happen. Lōtik Labs is a division of Samsung Research America. Envisioned to be the reference in agricultural commodities transactions. Agri Marketplace is a B2B global Marketplace, based on core values of fairtrade and transparency, where farmers and industry/retailers make business transactions, supported by premium partners that facilitate logistics and quality insurance of the products. 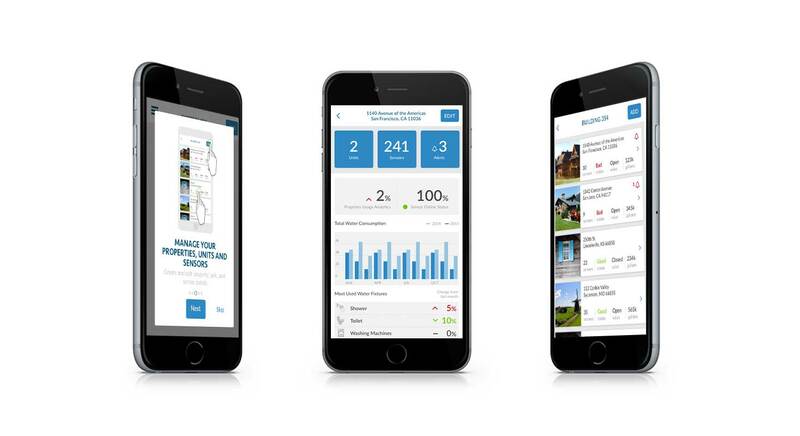 Koobby is build to connect Personal Trainers to clients. Personal Trainers can expose their offers and clients are able to schedule their training wherever they want with the desired professionals. Introduction to React — where to start? Every once in a while we discover new things. Sometimes those things aren't new, but other times those things may help others. Why keep it to ourselves? We like sharing what we've learned and almost every week you can find a new blog post from one of our team members. If you fill the form, we promise to get back to you very soon! You can also reach us through any other of our channels (in the footer).